Winner to be announced at the Annual Dinner! 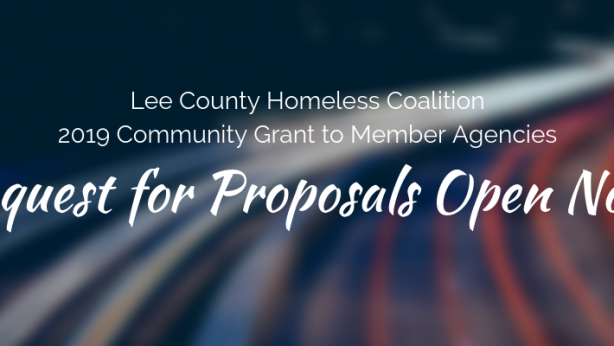 The Lee County Homeless Coalition will honor Dean Blietz for his outstanding volunteer contribution to the Lee County community. As you may know Dean Blietz was tragically taken from our community on July 2, 2008. Our community should never forget his compassion and selfless dedication to our community. 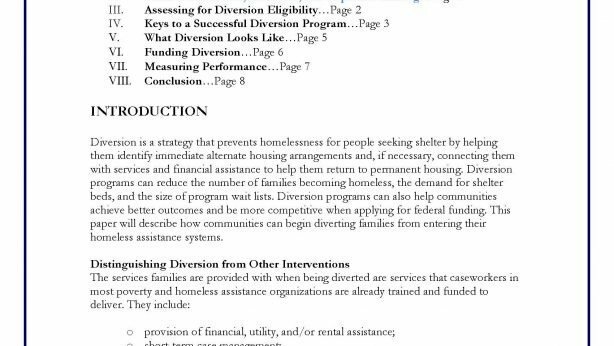 Dean was involved in multiple volunteer activities including the Lee County Homeless Coalition. 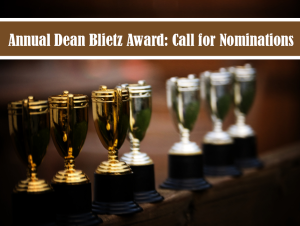 The Dean Blietz Service Memorial Award is given annually to an exceptional individual who has demonstrated long-term, selfless dedication and compassion in the care or service to our community. Dean graduated from the University of Iowa as a Physician’s Assistant, the University of Alabama as a Surgeons Assistant, and received a Masters in Pastoral Ministry from Barry University (Blessed Edmund Rice School). Dean was in the process of obtaining his Doctorate in Ministry from Barry University and his Masters in Black Catholic Studies from Xavier University. Prior to attending the University of Iowa, he was a Brother of the Holy Cross and served in the Navy for four years. He worked part time so he had time to volunteer helping others. When he was asked why he volunteered so much of his personal time his response was “I have enough, the material things don’t really matter”. Dean provided his volunteer time at various events such as the Homeless Vigil, Homeless Doors project and fund raising events for the Coalition. He was a quiet, deeply compassionate man that never looked for applause or even thanks for his efforts. A professional or volunteer who provides long term selfless dedication to assist in meeting the needs of those who are less fortunate. 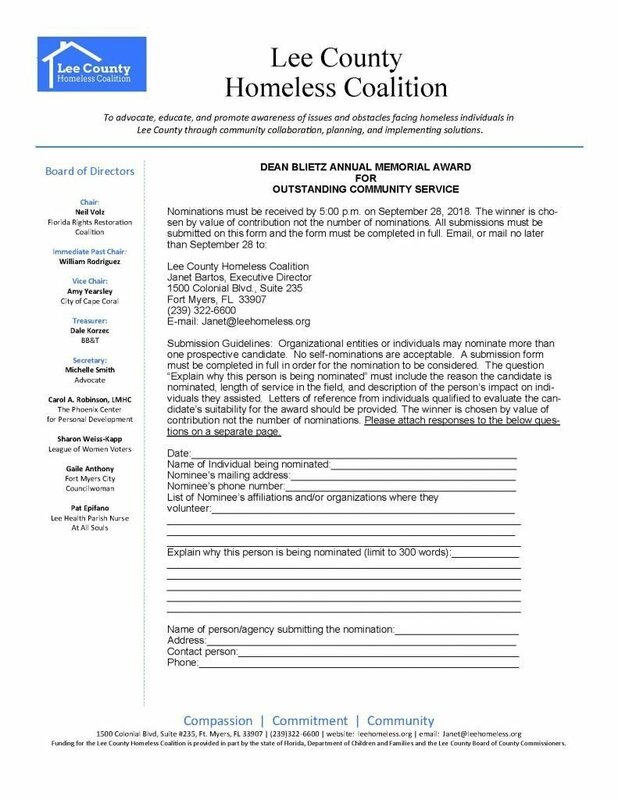 Nominees must serve the community at large. Service must be performed outside the context of a nominee’s paid employment. The accomplishments, achievements or service on which the nomination is based must have been performed on a volunteer basis, or detail how the individual went above and beyond their normal course of duties.